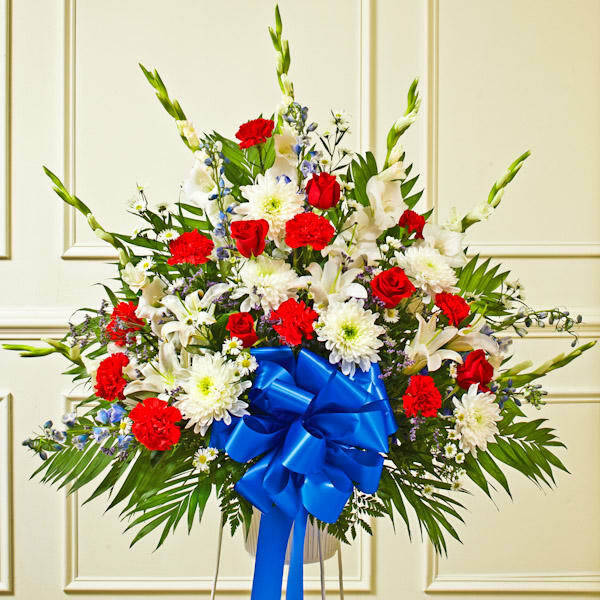 Convey your deepest condolences for a beloved veteran with this touching tribute. 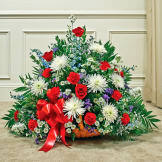 Flowers will be received by a Petty Funeral Homes LLC's staff. The order was beautifully done. Everyone was pleased. 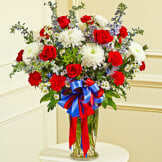 I would definitely recommend this great arrangement. Thank you! All of our flowers are designed and delivered by hand from a local florist in in Atmore.